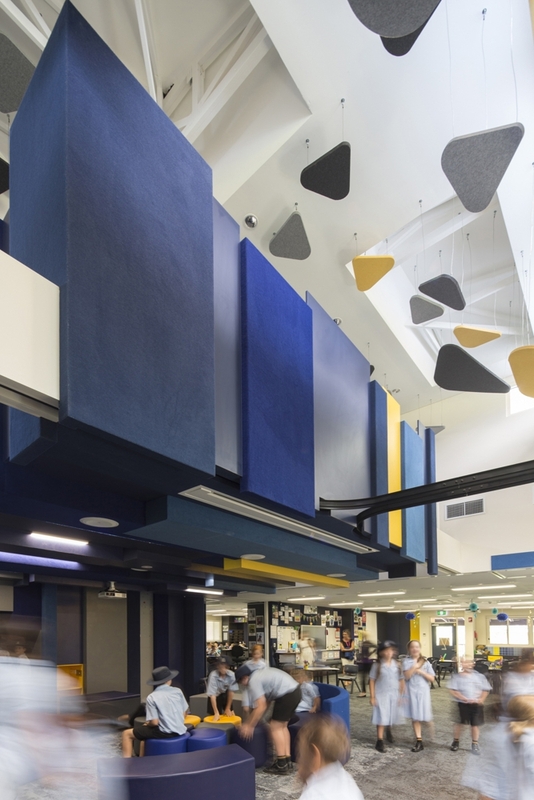 Rouse Hill Anglican College is a new school located in the North-West of Sydney consisting of buildings completed between its founding in 2002 and 2009. This project was the continuation of the school’s masterplan to relocate the Junior School to the Northern portion of the school site, separating the school into discernibly distinct Senior and Junior School areas. 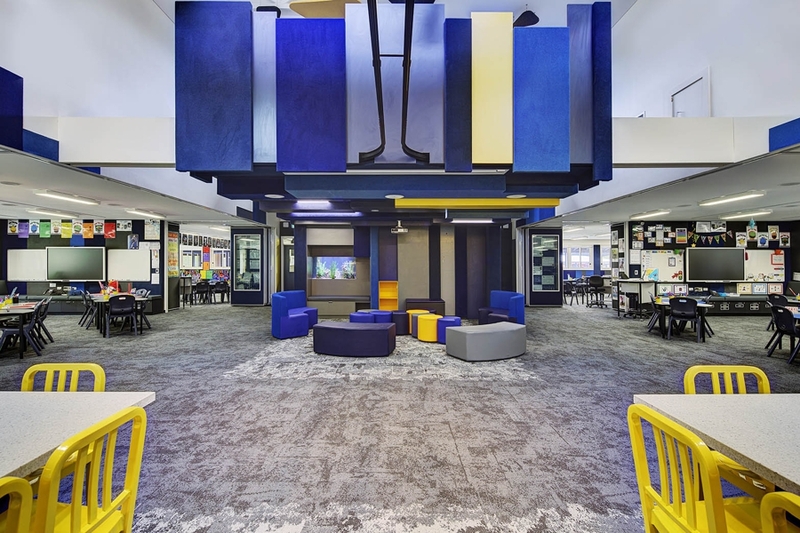 Current teaching pedagogy is shifting to a more student-centred learning. At the same time, the schools’ spatial needs have exceeded original enrolment projections. 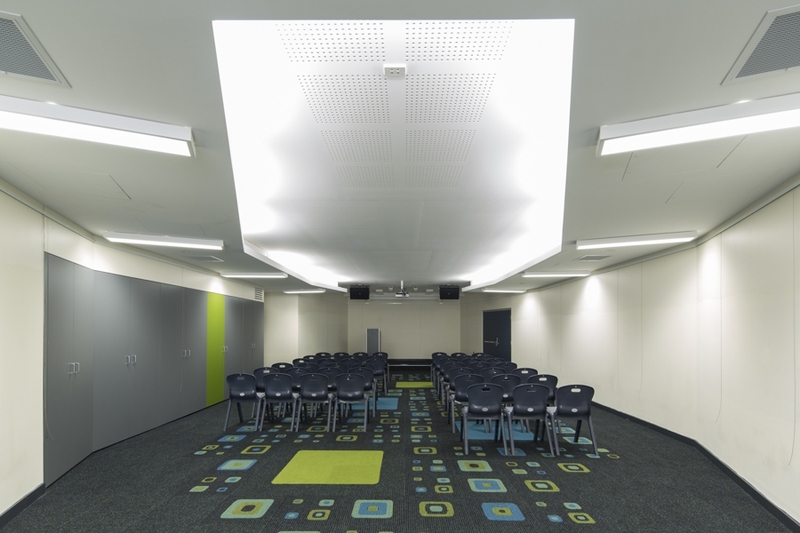 These two significant issues needed to be incorporated into the design of new classroom areas that were developed within a tight time frame, typical of working in existing schools where semester dates set all building work. The project team therefore undertook a rapid briefing including review of the school’s updated Educational Specification, review of existing school facilities and revised design approach. 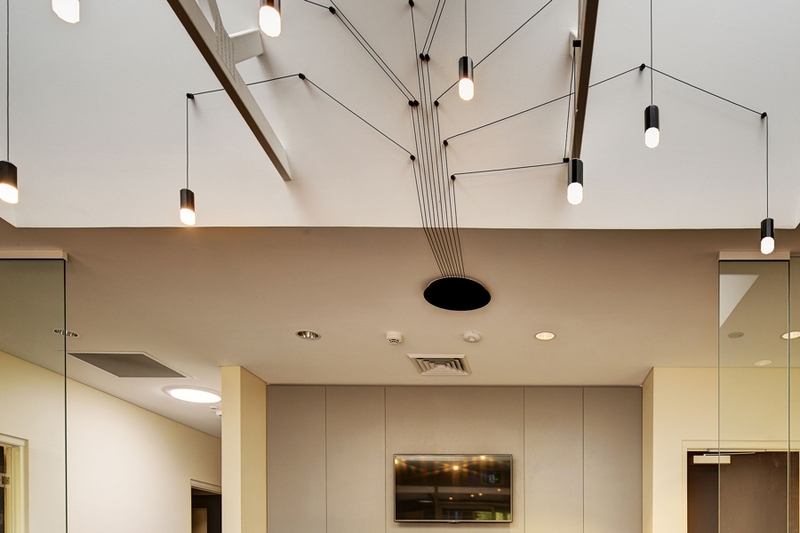 Given the base building form was was already defined, the design approach interrogated where the interior spaces could be modified to provide greater flexibility, adaptability and connection between the spaces; in turn enabling a variety of spaces to allow for both small and large groups including the full student cohort to be housed in the building. 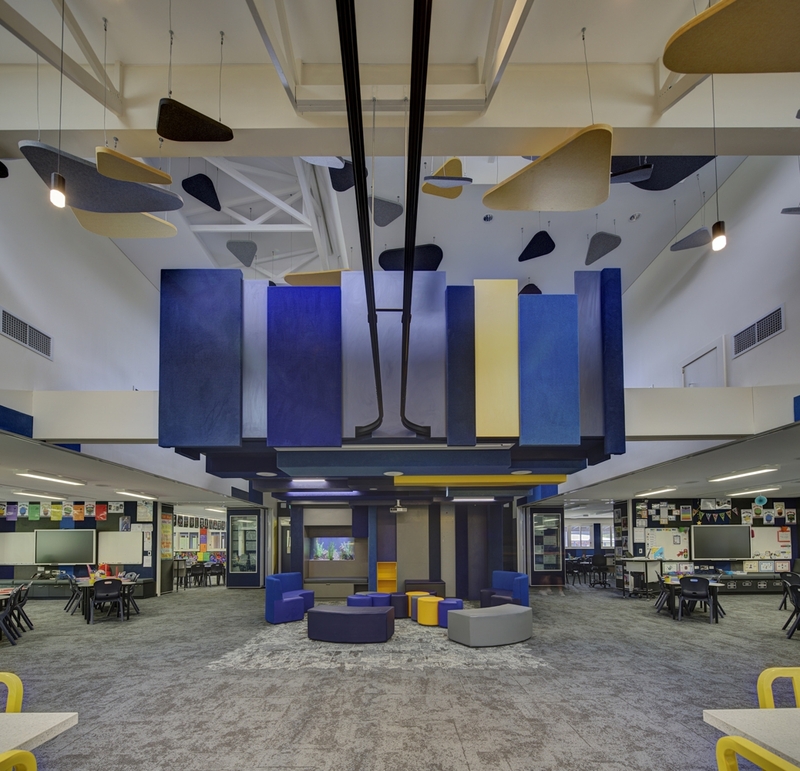 In particular, emphasis was placed on providing shared spaces that could be utilised not only by the six classes inhabiting the building but also for all of the Learning Support and extra-curricular needs of the Junior School students and staff. 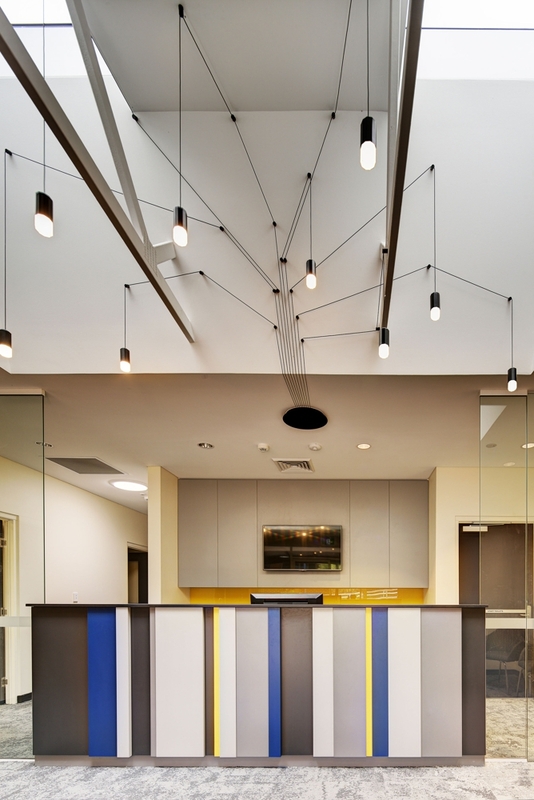 What has resulted is an alternative interior world within a building form used for all work at the school. 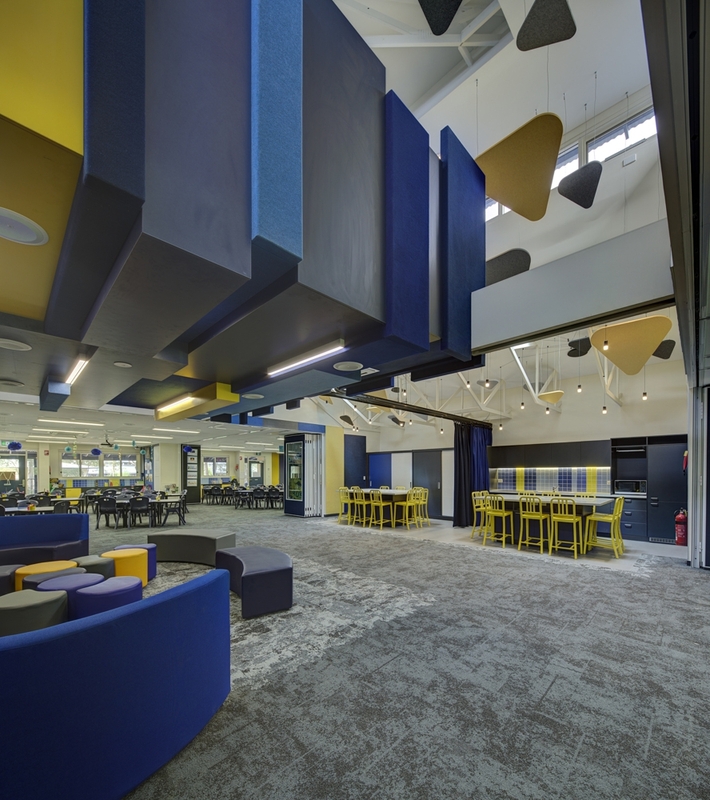 The central mezzanine was a significant modification from the traditional classroom module design, transforming the use of the interior spaces that it organises around it. 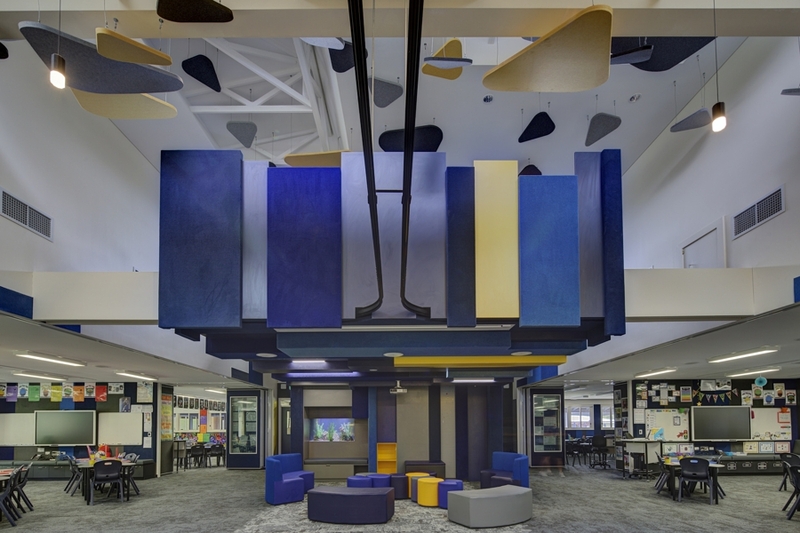 A sort of “cubby house” which inhabits the landscape around it, the relaxed formal quality of this element invites a robust engagement from students. 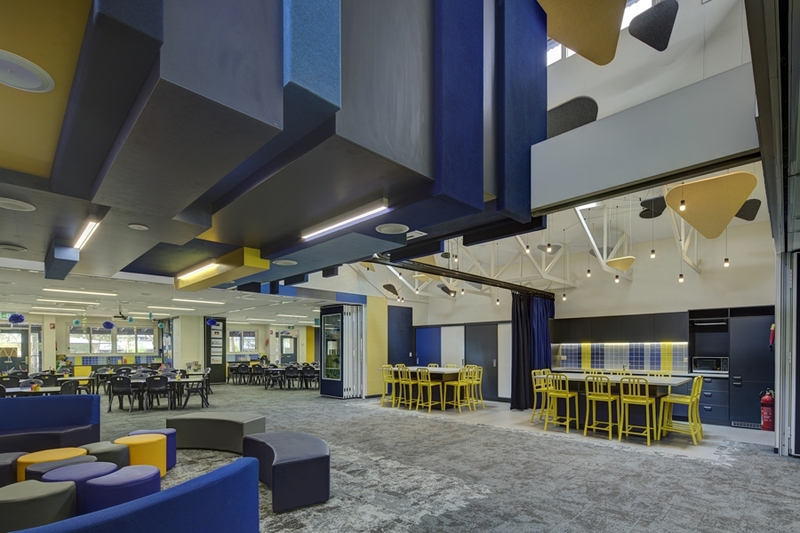 The strategies undertaken at Rouse Hill Anglican College are part of the latest iteration of TERROIR’s “third space” project, where, in a series of recent institutional projects we have attempted to squeeze a series of “third spaces” as bonuses within a standard functional brief and budget. 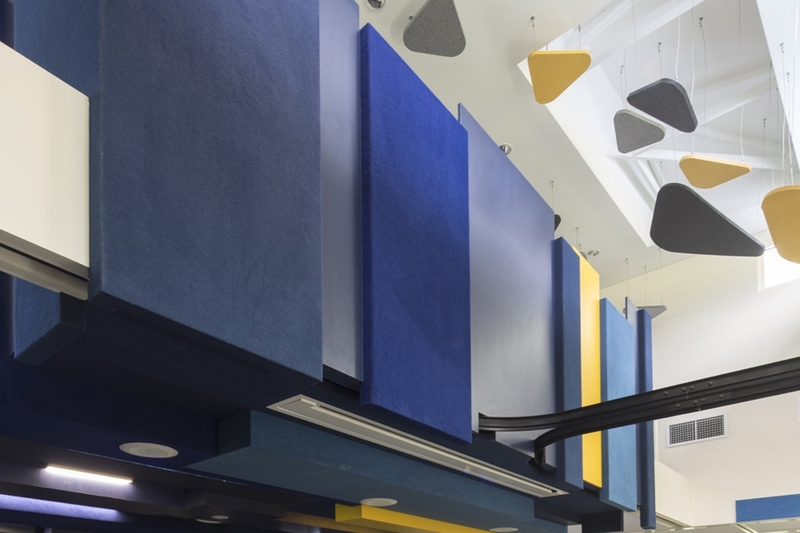 Importantly, these spaces are achieved within existing budgets as they result from organizational strategies developed to address core briefing issues.